"Out of the Past: Film Restoration Today"
Mark your calendars for Mondays this Fall and see new restorations from across the country with the film preservationists in person to discuss their work and answer questions! Sunday, October 7 @ 7:00 p.m. The Archive presents a special "sneak peek" at the latest work from acclaimed filmmaker Andrea Arnold (Fish Tank). 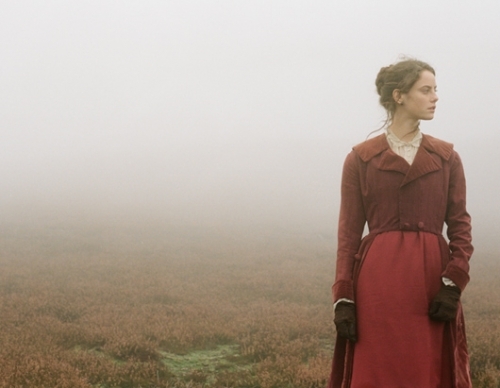 Arnold brings a ferocious raw vision and sumptuous visuals to her interpretation of Emily Brontë’s classic tale of doomed passion. The Archive collaborates with UCLA Confucius Institute on a landmark, citywide event highlighting the rare, the classic and the cutting-edge in contemporary Chinese cinema and culture. 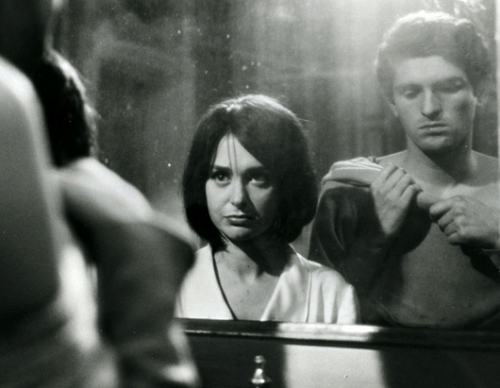 Enjoy archival prints of works by legendary director and screenwriter Bernardo Bertolucci on the big screen, as we celebrate the 50-year career of one of Italy’s most revered cinematic masters! Sunday, September 30 @ 7:00 p.m.
Our continuing series revisits tough and tender Go Fish (1994) and the charming short She Don't Fade (1991). IN PERSON: filmmakers Rose Troche, Guinevere Turner and Cheryl Dunye. View the schedule for the Archive's acclaimed public screening program at our Billy Wilder Theater in Westwood Village, Los Angeles. We would not be able to fulfill our mission or take pride in our accomplishments without your involvement. There are many reasons to support the Archive. Search the holdings of the UCLA Film & Television Archive via our online catalog. The Archive is proud to be part of the UCLA School of Theater, Film and Television, a premier interdisciplinary global professional school. This DVD set contains all 71 episodes of "The Goldbergs" (1949-56) still known to exist. You and your friends can support the Archive's TV work by purchasing this DVD. To report problems, broken links, or comment on the website, please contact support. Copyright © 2011 UCLA Film & Television Archive. All Rights Reserved.